Edmund Rice_Where Has the Year Gone? 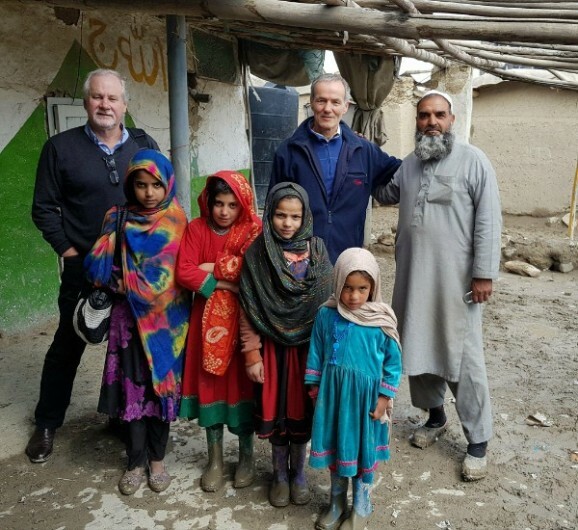 Deported To Danger Project: Following our visit to Afghanistan earlier this year, the security situation has deteriorated further. This project, which monitors the safety of asylum seekers rejected by Australia will continue in 2019. We hold grave fears for some of the returnees if they are unable to find safety. Pacific Calling Partnership (PCP): Recently ERC’s PCP hosted the visit to Australia of Anote Tong, the former President of Kiribati to Australia. He met with political leaders, community and church groups, and media, raising awareness of the threat climate change poses to the Pacific region. PCP also conducted leadership training programs for emerging leaders in Tuvalu in November, after hosting a similar group in Australia from Kiribati earlier in the year. This important educational work will continue in 2019. First Nations People and Reconciliation: ERC’s Let’s Talk programs enabled teachers and educators from 5 states to be fully immersed in Aboriginal culture in NW NSW, at the same time bringing valuable resources into local Indigenous communities. Let’s Talk will continue into 2019, as well as the Indigenous Resilience Research Project, which highlights successful Indigenous-led programs across the country. 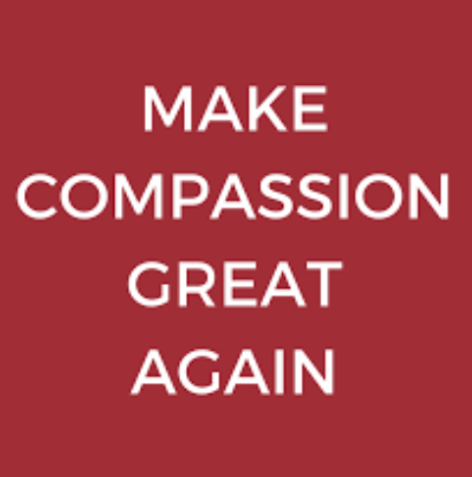 If you are in a position to make a donation to support this work into 2019, it will make a difference. Thank you for whatever support you have offered in the past and be assured that a donation at this time makes our work possible. To find out how to make a donation visit the donation page on our website here. 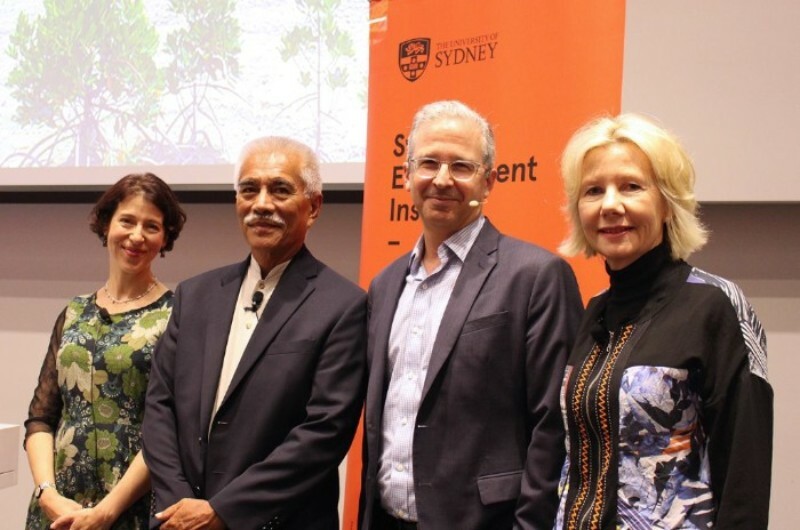 As part of former Kiribati President, Anote Tong’s visit to Australia, ERC’s Pacific Calling Partnership was thrilled to join the University of Sydney’s Sydney Environment Institute to host a public talk. Mr Tong highlighted the role of nations such as Australia in climate action and the need for global recognition of the threat that climate change represents for vulnerable Pacific Island nations. The Edmund Rice Centre has strongly condemned the targeted violence and killings of the Hazara people currently occurring now, and the lack of coverage of these atrocities. Clearly, Australia must not deport Hazara people back to Afghanistan where they would face certain persecution, violence and in too many cases death. The world refugee crisis is a complex problem – but locking up children is never the answer. 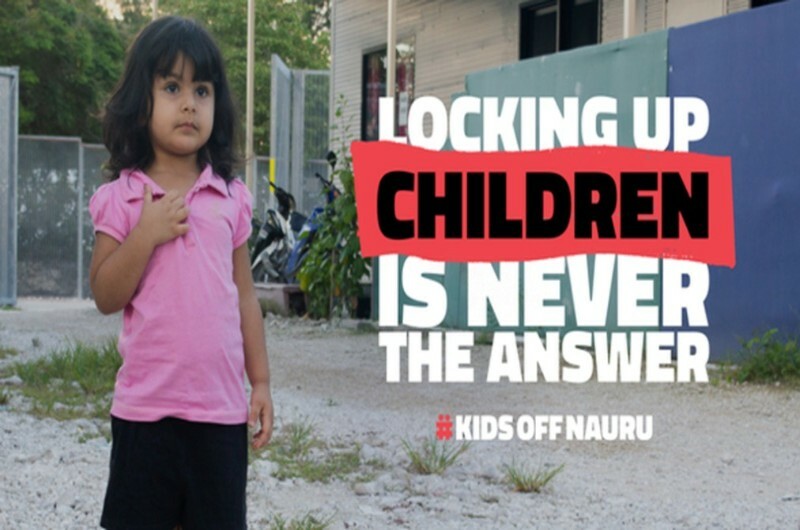 We call on Prime Minister Scott Morrison and Opposition Leader Bill Shorten – Australia’s Political Leaders, to free the 27 children trapped on Nauru by Universal Children’s Day – Tuesday 20 November 2018. It’s beginning to look a lot like Christmas – a season that should be about peace and compassion for all. Our online justice shop has some simple and practical gift ideas to help you promote awareness and understanding about social justice and human rights issues. These gifts are appropriate for family members, friends or office Secret Santas/Kris Kringles. The work of the Edmund Rice Centre to defend, protect and promote human rights would not be possible without your support. Partner with us by making a tax deductible donation – and be part of a movement for change. The Edmund Rice Centre is a non-government organisation working to promote, protect and defend human rights, social justice and eco-justice. We work with Aboriginal and Torres Strait Islander peoples, refugees and people seeking asylum, and Pacific Island communities struggling for climate justice – the first peoples, the last to arrive and the next to come. The Edmund Rice Centre acknowledges that we meet and work on the land of the Darug people of the Wangal nation and pay our respects to their elders; past, present and emerging. Copyright © 2018 Edmund Rice Centre, All rights reserved.